Hey hey lovelies and foodies. It's a beautiful day when we know what to eat or do, right? 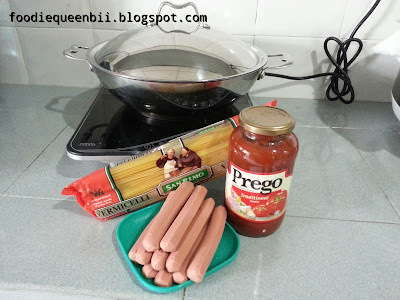 ^.^""
All we need is just hot dogs, spaghetti and pasta sauce of your choice. Simple right? 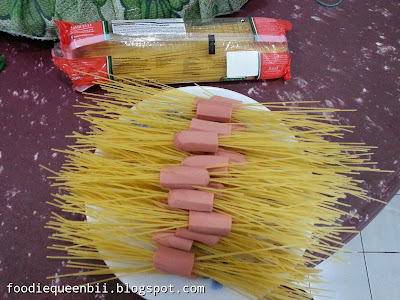 Cut the defrost hot dogs to smaller portion so that easy to put the spaghetti in. 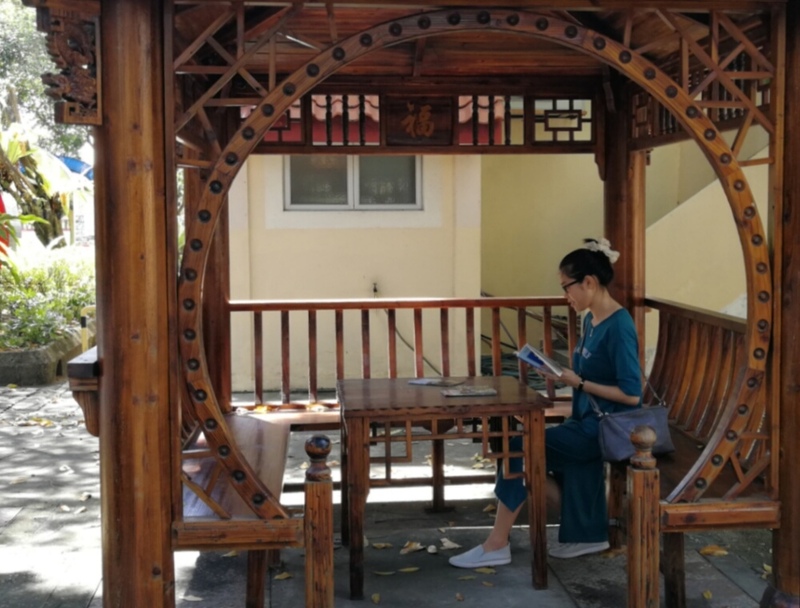 Well, having some personal date with myself really do made my day. How about you guys? Do lovelies and foodies have any special memories that made your day? Share with me your stories at comment box below or mail me at foodiequeenbii.blogspot.com about your stories. 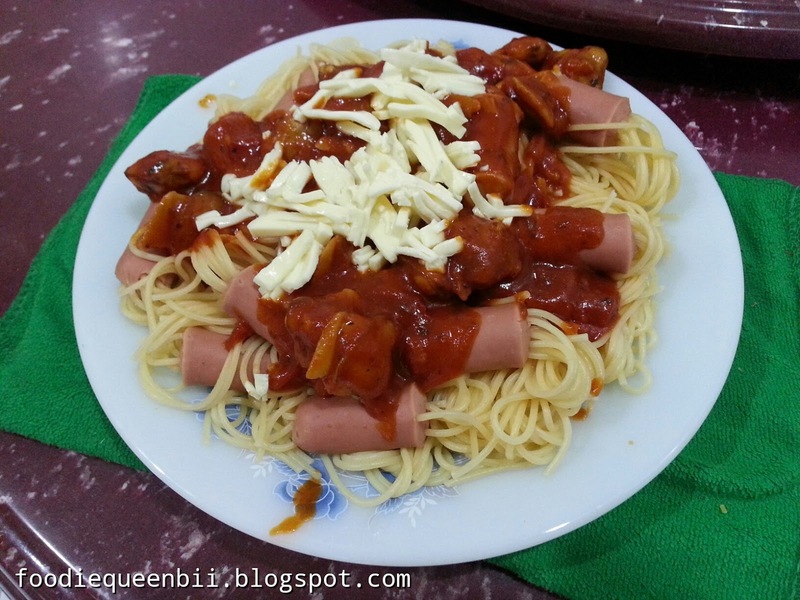 I saw people sharing this hotdog spaghetti at facebook. It looks nice. Haha, I've seen these recipe before! wanted to give it a try. Good to know it works. 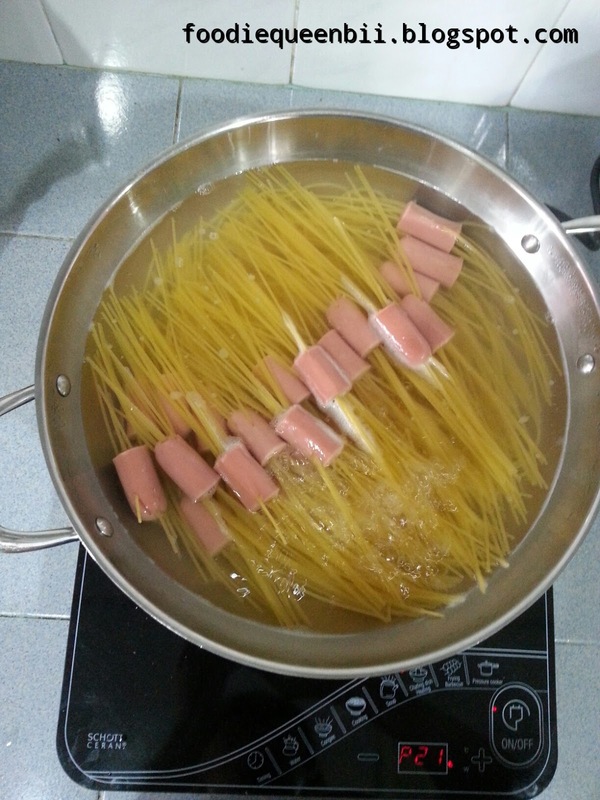 Thanks to the method of cooking the spagethi. I'm sure my Little Angels will love it too. LOL, so cute and scary in someway. I shall give a try on this type of preparation method. This looks so cute and quite easy to make! Even kids can help making this dish. I have saw this recipe in facebook! Now I saw it actually works hehe =D Looks really yummy! 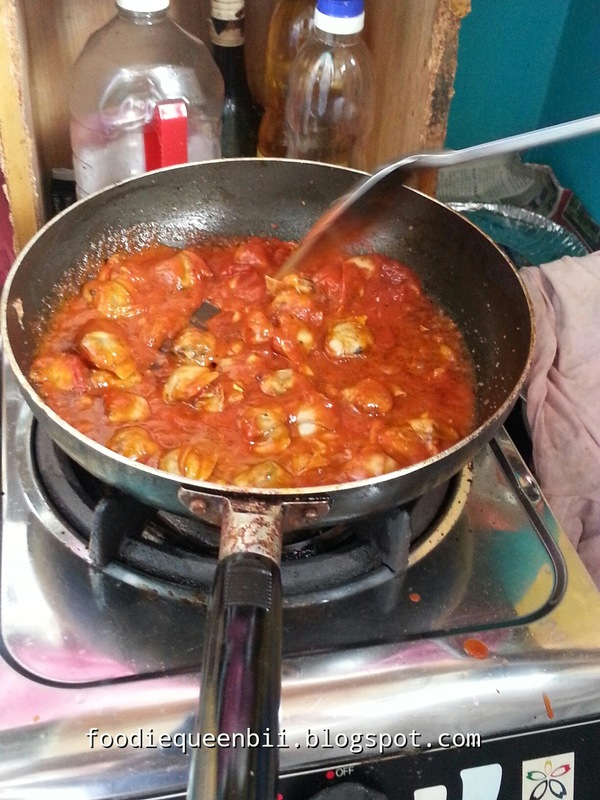 I saw this recipe before on internet but not yet tried. Nice ! 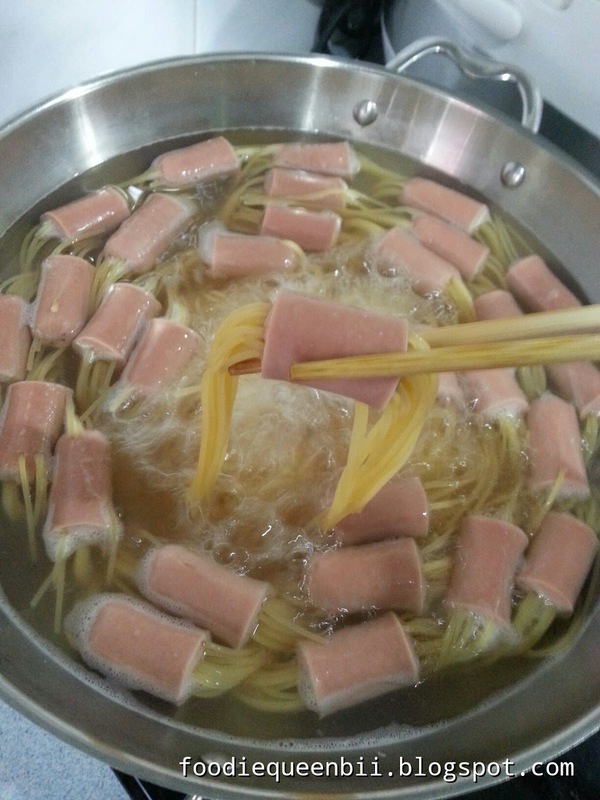 I haven't try this before..never try this kind of cooking style ..ahaha..will try it later ..
A creative Idea and I remember I saw this recipes before. You give an idea what to cook this weekend. DIY also looks so nice and yummy. Got to try this recipe soon. yummy i also want to try to cook like this.. 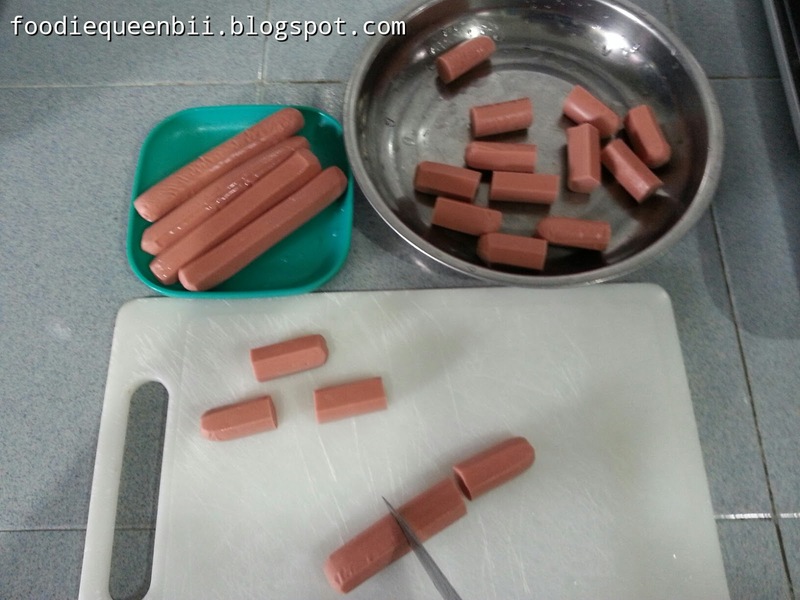 This is such a great idea and its quite easy to prepare also. I've never seen spaghetti cooked that way ! Maybe something to try with the kids ;)!